When you want to have all the operations of the transmitter, we recommend the use of the Satron-VO advisor Service Software program. Conmark Systems can deliver the optional program, HART-modem and HP-2133 Mini Note PC. 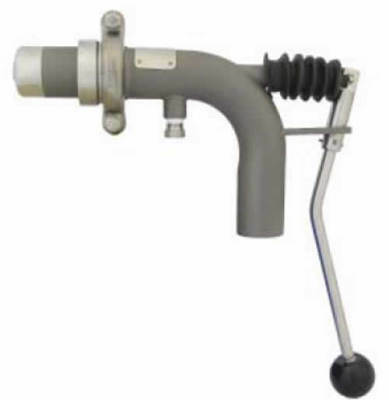 No moving parts and no in-line projections result in minimal maintenance requirements. The absence of moving parts also greatly reduces costs for consumables like O-rings and bearings. 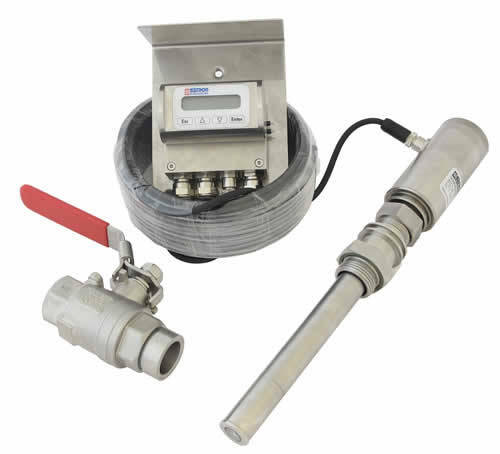 The transmitter is available with an optional transmitter removal and insertion tool. Setting the measurement range and calibrating the meter are easily done via key operations while viewing the LCD display. The SATRON VCT uses the latest optical consistency transmitter technology to replace old mechanical transmitters. The Satron VCT offers reliable product excellence, a competitive price point and an improved design to fit many mill applications. The Satron VCT can provide an accurate and reliable consistency measurement without need for regular maintenance. Unlike many other technologies, the Satron VC is immune to changes in process conditions such as flow rate, pressure, and temperature. 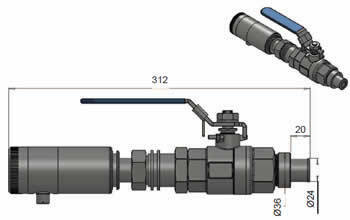 The sensor can even be installed right next to a pump and can be removed and installed without shutting down the process line. The Satron VCT transmitter remote display unit can be installed up to 10m away from the sensing unit. Inside the display unit is a terminal for up to 3 binary inputs, 3 relay outputs and 2 analog milliamp loops. All connections can be used simultaneously. An intuitive, menu-driven interface features a simple set-up, calibration and troubleshooting functions. The Satron VCT has proven to have excellent reliability. 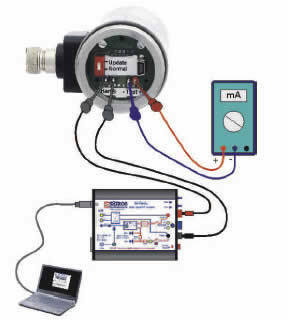 Depend on Satron VC for a reliable and maintenance-free consistency measurement.